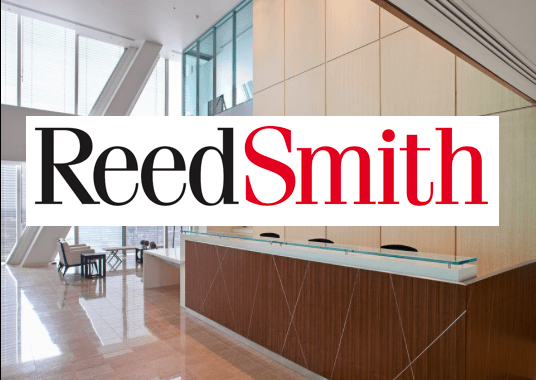 Global law firm Reed Smith has teamed up with UK-based legal AI company, RAVN Systems, in further proof of the growing demand for AI technology in the legal sector. So far the US-based firm has completed a successful pilot of RAVN’s cognitive engine, which is primarily used for analysing documents and extracting key information, often at far higher speeds and levels of accuracy than teams of junior lawyers and paralegals could normally achieve. The 1,700-lawyer firm will now start using the RAVN cognitive engine in actual client work. This latest partnering between a major law firm and an AI company is further proof of the growing demand and interest in the legal community for AI applications. Other law firms that RAVN publicly acknowledges it works with, or has recently worked with, include: BLP, Dentons, CMS and DLA Piper. Meanwhile, other AI companies, such as LEVERTON and Kira Systems are also expanding their client base, suggesting a period of significant growth for legal AI. With the technology moving past the point of ‘early adopters’ we now see a broader group of law firms adopting AI technology to improve efficiency, as well as accuracy of cognitive tasks. Earlier this month RAVN also announced that it would be rolling out a ‘self-service’ capability for its clients, allowing them to use its AI capability without first needing the AI company’s input. Although, this facility is at present expected to be used by those law firms that already feel comfortable using AI.